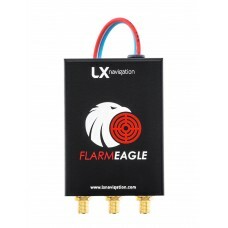 LX Flarm Eagle is the new generation Flarm device built with new Flarm NG OEM module. 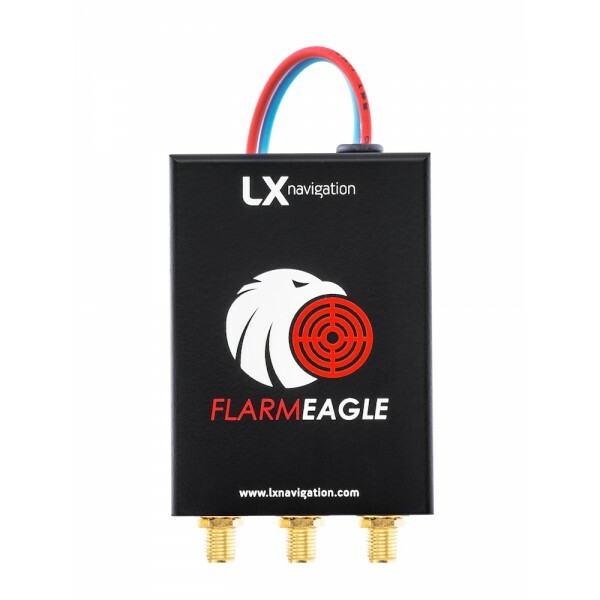 LX navigation created an all new design which brings PowerFLARM technology into small but very powerful box. It comes with GPS antenna and dipole antenna. Pro version includes Diversity module with additional Flarm dipole antenna. optional diversity antenna (2x flarm antenna for even beter signal strength). optional IGC and ENL flight recorder. optional ADSB receiver (in future).